Cow sculpture is still turning Cathedraltown upside down. Markham city councillors claim they were misled about how high the chrome cow on stilts would rise: “Right now, people are laughing at it, and taking selfies…it’s disrespectful,” adds Danny Da Silva, who resides in its shadow. But the statue of the show cow owned by Cathedraltown developer Stephen Roman is more likely to remain a shiny Instagram backdrop for decades to come. Detroit River is to blame for a deflated rubber duck. 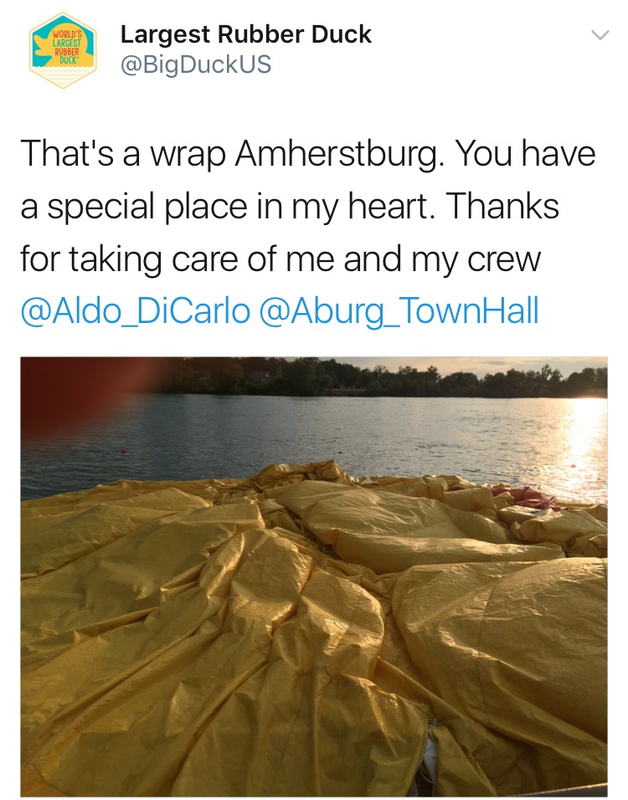 Amherstburg was all ready to welcome the big yellow bath toy to its waterfront on Saturday—the second-last stop on the duck's Ontario tour—but it wouldn’t blow up that day because of high winds. It inflated by Sunday, though, and area restaurants reportedly ran out of food. “We’re probably going to raise it a little bit higher.” Louis Louro, robbed of a $7,000 crystal cut to look like a giant diamond solitaire, is relatively optimistic that a $1,000 reward will lead to its return after the release of security footage featuring two masked bandits. Pawnshops aren’t likely to be interested, anyhow, so Louro figures the thieves will be stuck with a 25-pound paperweight. 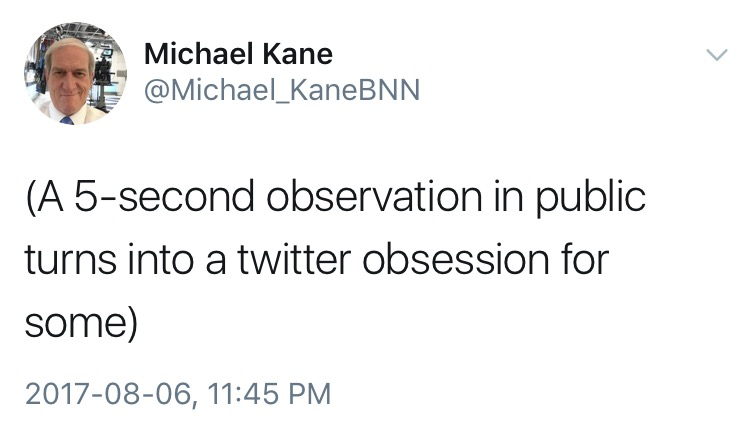 “I’m just a reporter: saw two modestly-dressed women with religious headgear coming out of the Victoria’s Secret store in the Eaton Centre.” Business News Network fixture Michael Kane shared this observation with over 8,200 Twitter followers on Saturday night. 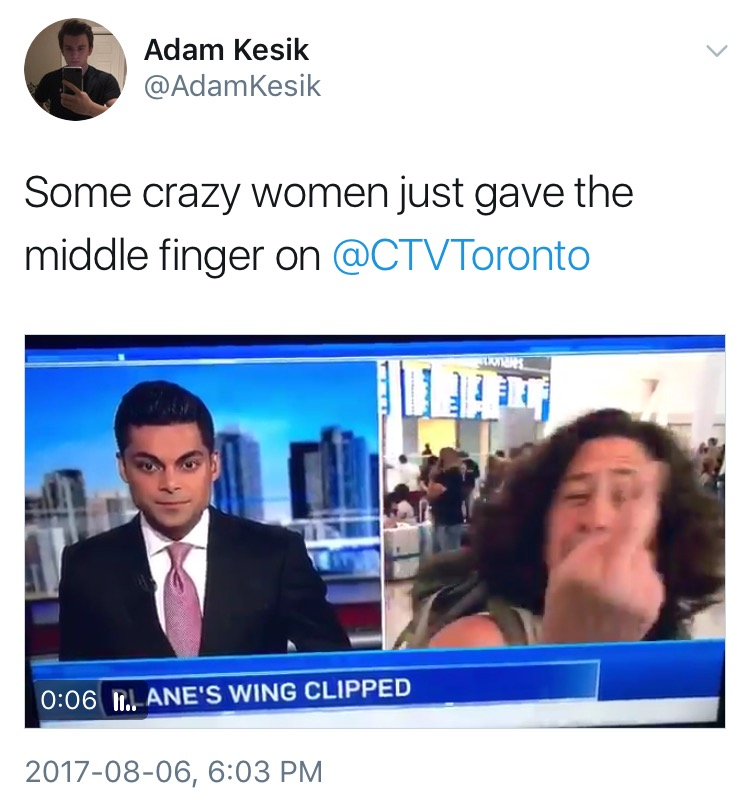 Sunday morning, he was dragged for doing so, leading to a full day of explaining that he meant no malice, during which he cited Global News legend Peter Trueman: “As a smart reporter once inspired me with: ‘This is not news, but this too is reality.’” Twenty-seven self-defense tweets later, Kane deactivated his account and went to sleep. Jack Rabinovitch dead at 87. He was the founder of the Giller Prize, named for his late wife, the literary journalist Doris Giller. Rabinovitch's aim in 1994 was to establish an annual Canadian fiction award that wasn't in the hands of the government. 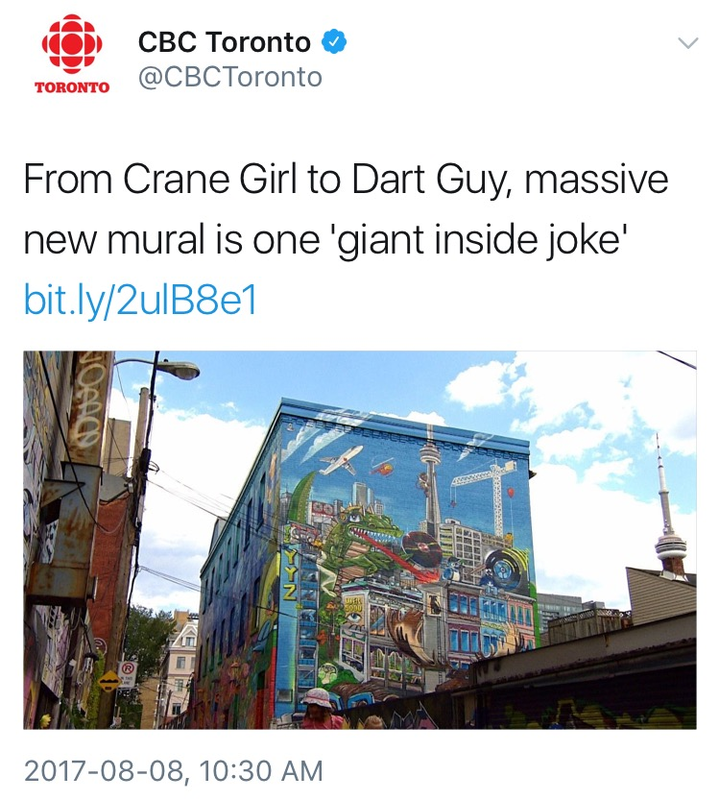 The name of an anonymous image board website, now the subject of a warning from a Toronto woman who has noticed sexualized photos of local women appearing on there.